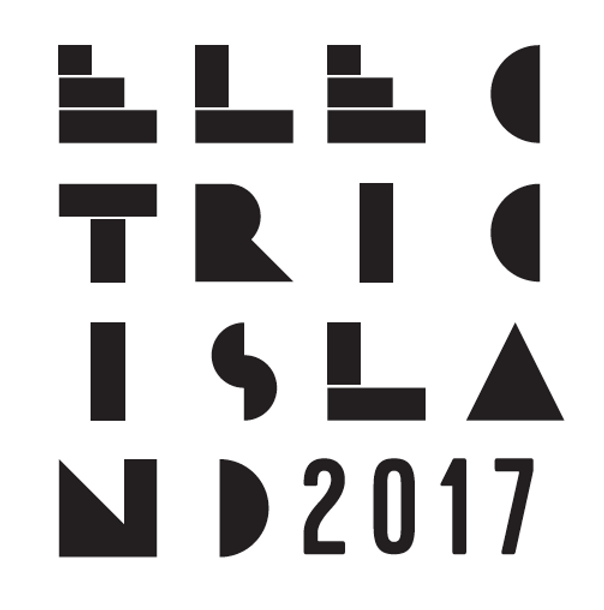 Electric Island, May 2017 edition is back and bigger than ever. With major headlining artists such as Ben Klock, Joris Voorn, Eats Everything, and more! This event is projected to be one of the biggest Electric Island events thus far, with tickets selling out quickly, this is an event that local Torontonians do not want to miss. The event will take place at Hanlan’s Point and Toronto Island on Monday, May 22, what a great way to start off your Monday, am I right? Not only will there be a SECOND stage on the island this year but there will be an array of food trucks and vendors, as well as a station that allows you to get sparkly body paint if you choose to! 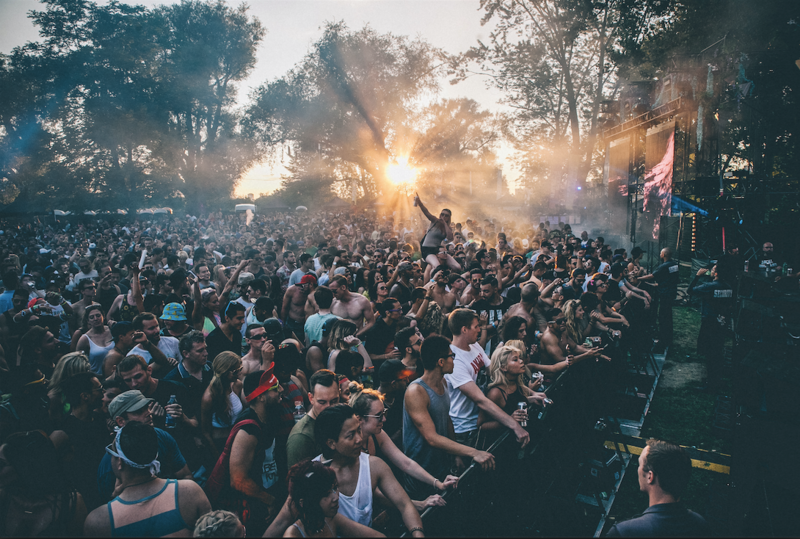 The vibes this year at Electric Island will be nothing short of electric. Stay tuned for Nas Media will be covering this event and we are sure to bring you some awesome photos + coverage! See below for more information on the event + ticket details! On Monday, May 22, come celebrate Victoria Day on the island, as Toronto’s Electric Island concert + picnic series kicks off their fifth season! Without a doubt, Electric Island has quickly become the #1 music program for Toronto’s underground dance music community. Thus, it comes as no surprise that the season five opener will feature today’s most prolific DJs including Berlin’s techno ambassador Ben Klock, the incredibly diverse Joris Voorn, House icon Eats Everything, Brooklyn-based duo Bedouin, Britain’s master of chill Leon Vynehall, the eclectic disco-infused duo Red Axes and Kompakt frequenter Rebolledo. As always, the day will also see our favourite locals who will gladly warm-up the dance floor; Night Vision, Andrew Choe, Gera and Alberto Jossue will be holding it down. Following the recent announcement of a second stage, a new addition to this year’s program, attendees will be able to wander about the lush, green site while taking in the sounds that seep from two stages. While music is the heart of Electric Island, fans can enjoy so much more. 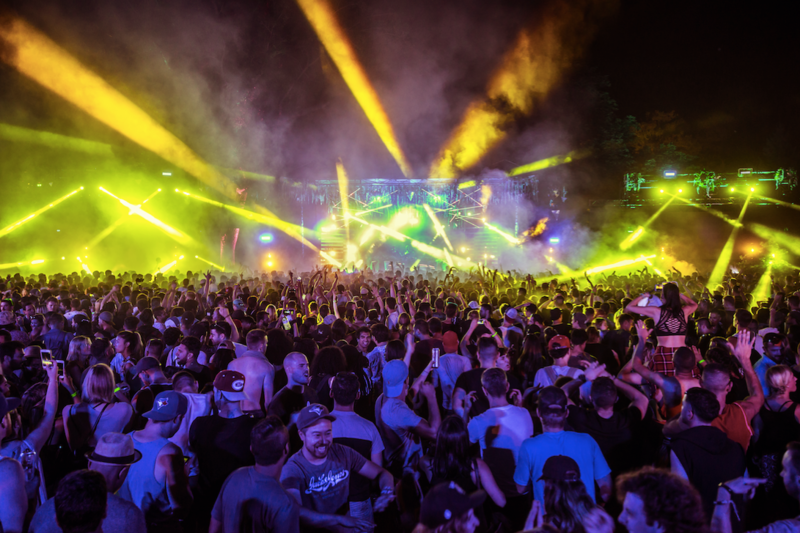 Whether it’s the delicious array of our city’s finest food trucks, vibrant, sparkling body paint, or lounging on a blanket with Toronto’s iconic skyline hovering in the background, Electric Island offers a chill vibe for music lovers to congregate. To purchase tickets to the Electric Island May 22 show, please follow the link here, or get more bang for your buck with a seasons pass for $169 + HST, which will get you into all five events. Please note that ferry tickets are not included and must be purchased separately. To avoid long line-ups at the ferry terminal, Electric Island highly recommends purchasing your ferry ticket ahead of time, which will allow you to by-pass the line. Ferry tickets may be purchased here.